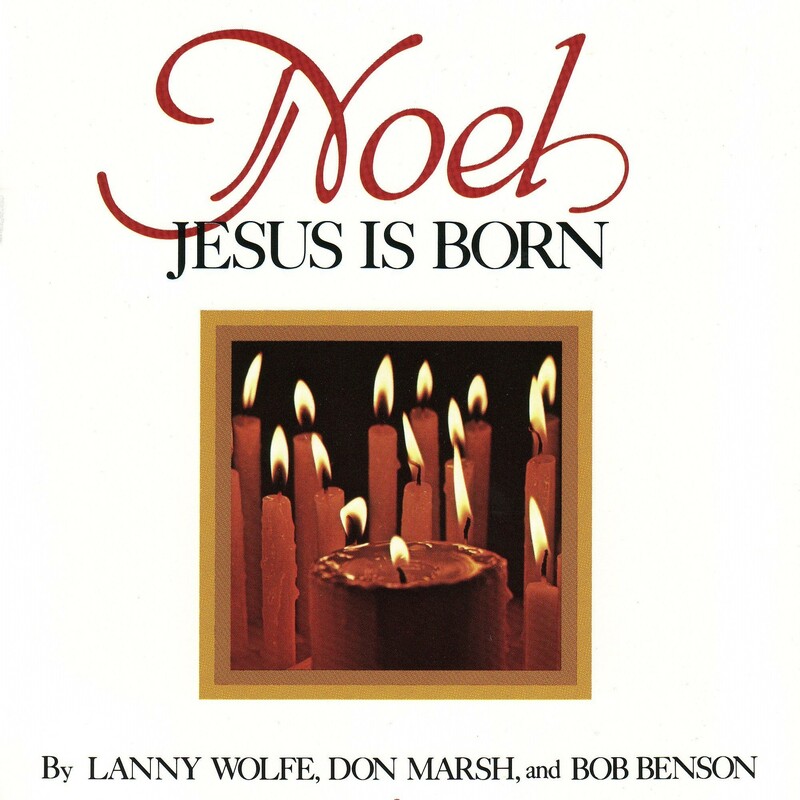 CHRISTMAS SPECIAL ($29.90 value) BOTH FOR ONLY $19.95. 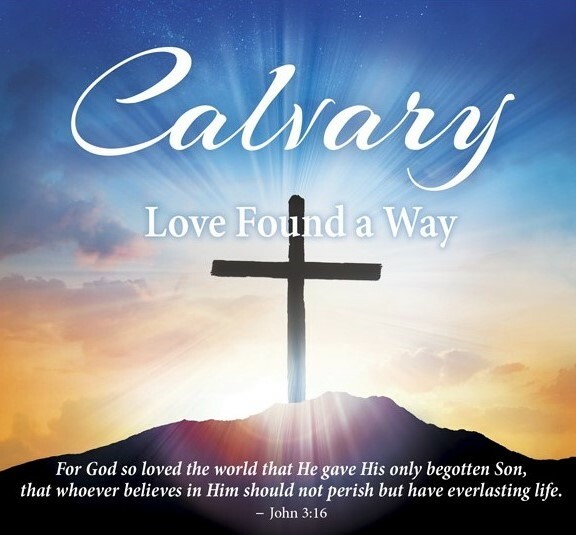 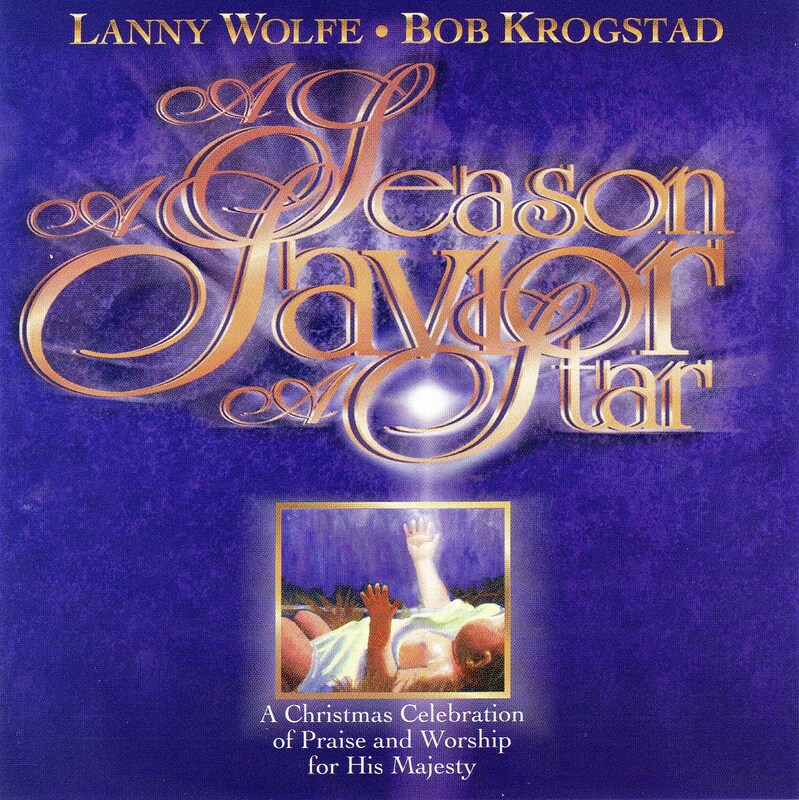 WHAT A MOST WONDERFUL CHRISTMAS GIFT FOR YOU AND OTHERS ON YOUR LIST WHO HAVE FALLEN IN LOVE WITH THE LANNY WOLFE-DON MARSH CHRISTMAS MUSICAL--A CLASSIC IN THE CHURCH MUSIC MARKETPLACE AND LANNY WOLFE-LARI GOSS'S NEWEST CHIRSTMAS MUSICAL-BASED ON THE FAVORITE LANNY WOLFE CHIRSTMAS SONGS FROM HIS FIRST SEVEN CHRISTMAS MUSICALS, MASTERFULLY ARRANGED AND ORCHESTED BY THE LEGENDARY LARI GOSS. 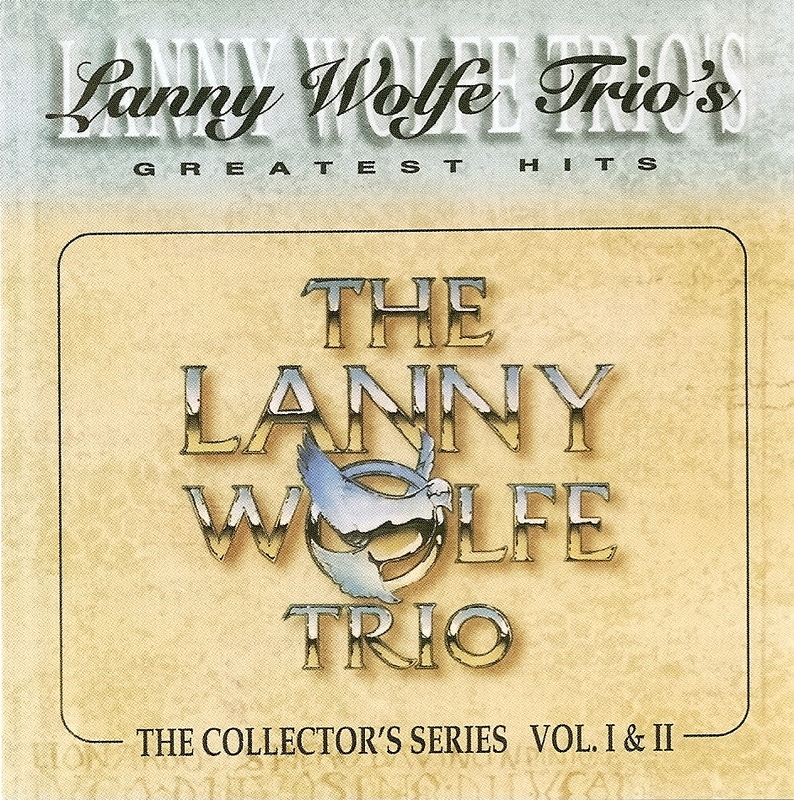 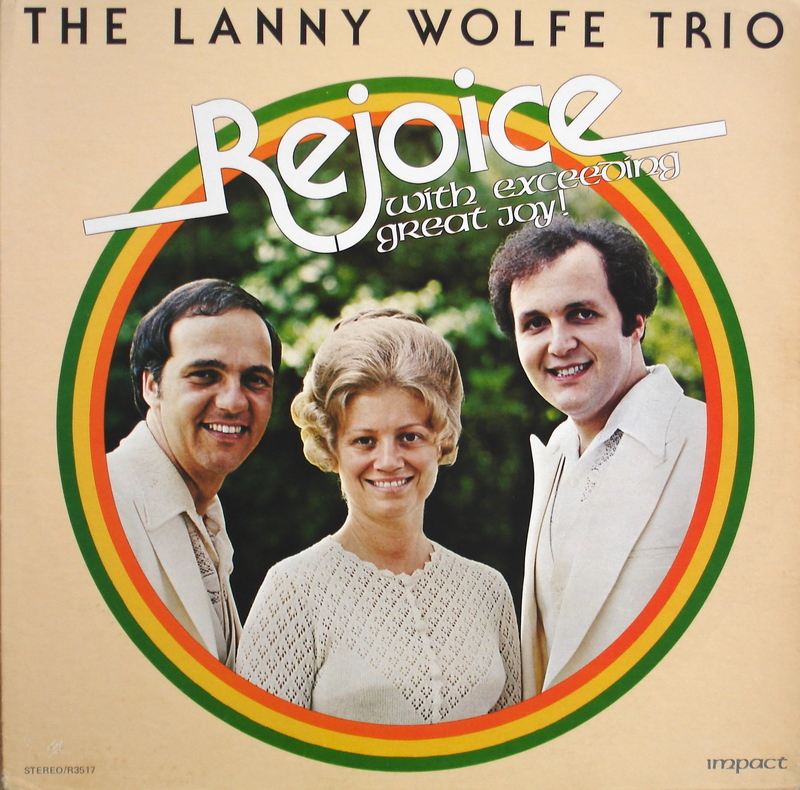 A MUST HAVE FOR LANNY WOLFE MUSIC LOVERS.